> Lens ring joint used in higher pressure then 3,000 lbs. 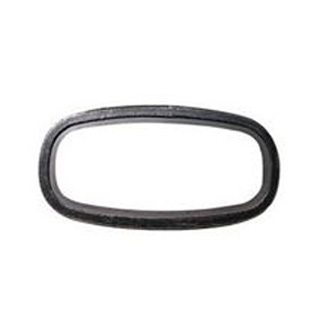 > These gaskets had been used on pipe flanges in synthesizing line. RGS hard mica sheet is used as a replacement for asbestos and other insulating board for a variety of applications. High performance thermal and electrical insulation is designed for electromechanical application requirement. 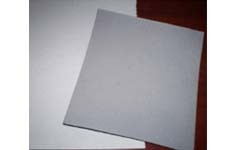 RGS Soft mica sheet made by mica material mixed with proper adhesive after pressed and baked. Under normal condition with a soft, heat-resistant. 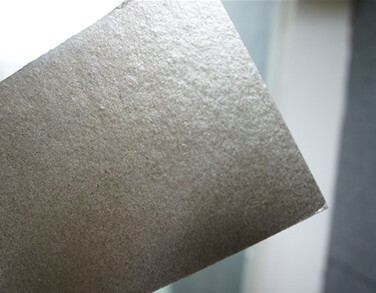 RGS NAB Synthetic Fiber beater sheet is made from synthetic emulsion, plant fiber and filling material. It is a high performance medium density material. 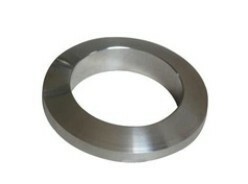 Have excellent sealing at medium flange loads, it is recommended as replacement to Synthetic Fiber in automotive applications. We also provide Synthetic Fiber papers.